– Print your airway bills online. 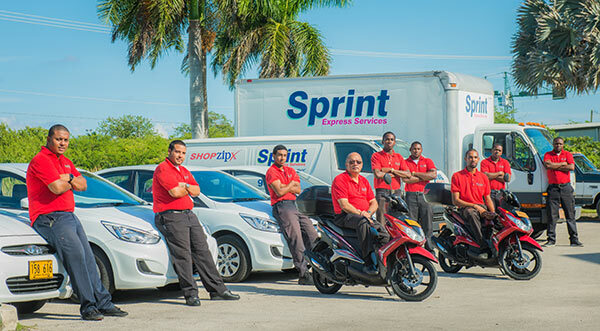 Sprint’s mission is to provide reliable, efficient and cost effective express courier service in Grand Cayman to all parts of the globe. We are committed to serving the international and offshore financial industries. 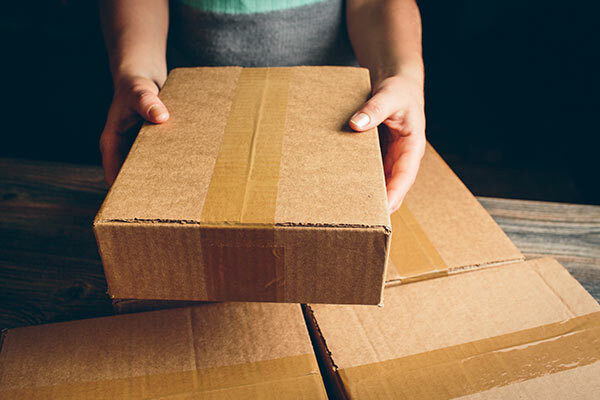 Our hands-on service will provide a safe and efficient delivery of your courier shipments. Using Sprint’s services has never been easier! Just register and place your request online at www.sprint.ky, or call our local Despatch Centre for a pick-up. For your convenience, you may now print your airway bills online at http://www.ibcinc.com/international_airwaybill. Sprint also offers one of the latest drop-off times, so you can rest assured your last minute packages will be delivered on time. Exceptional service and total reliability are the founding blocks of our business. Our rates are guaranteed to save you up to 30% of your current shipping expenses. There simply is no better service at any price! *The above prices include a $2.50 USD C.I. Government tax applied on all international courier shipments. Fuel surcharge will be added to the above rates, subject to change at any time.